Choosing the best motorsport movie is a tough decision as there are so many good ones. Everything from documentaries, like Truth in 24 to biographies on Colin McCrae to movies like Rush. I’ve seen most of them but I keep coming back to The Evolution of Rally: 50 Years of Sideways. I love everything about it. The history of rally. How it started. The early marathon rallies like the the London to Mexico all the way to the Group B era. It covers the drivers and their cars and the awesome night stages that have disappeared over the years for safety or TV coverage. 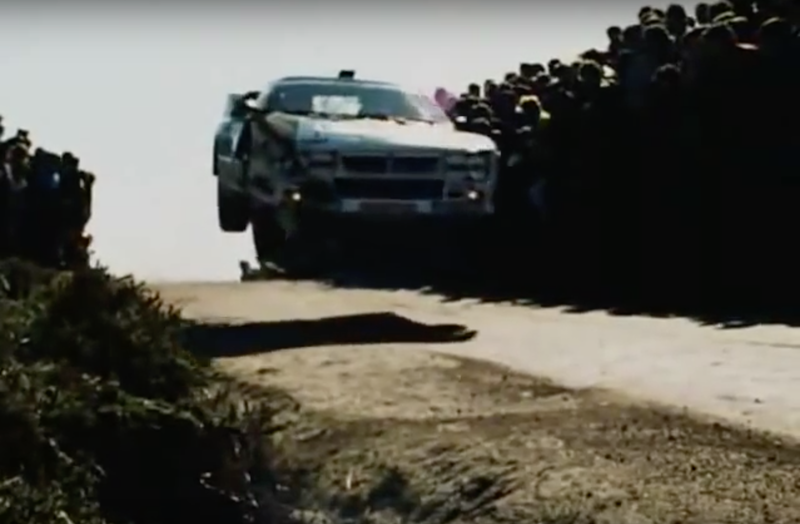 If 90 minutes of rally documentary isn’t your thing, watch the few minutes on the Safari rally which starts at 30:33. After the brief intro, it cuts to a music montage that is one of my favorite. I would love to be able to go back in time and run the Safari Rally. The good news is that Helmut Deimel recently released volume 2 in 2014. I have yet to see it. Actually I just found it while putting this together and will buy a copy this weekend! I’ll need to convert it from Pal to NTSC but that shouldn’t be too hard. And no I won’t share it. Buy your own copy because this guy makes awesome movies about rally and deserves your money!